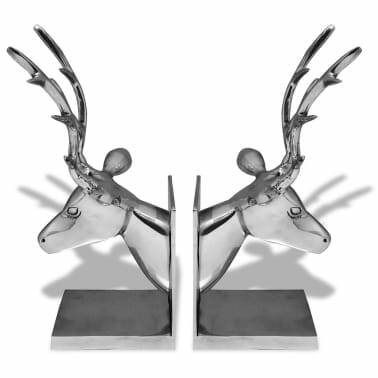 This exquisite bookend set will be perfect as both a decorative piece and a practical bookend set for your home. 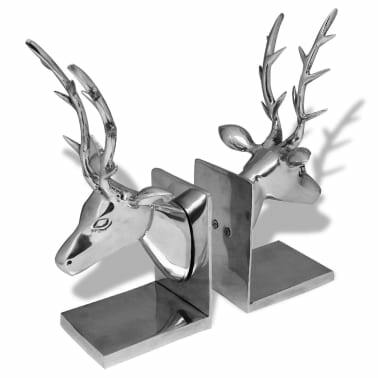 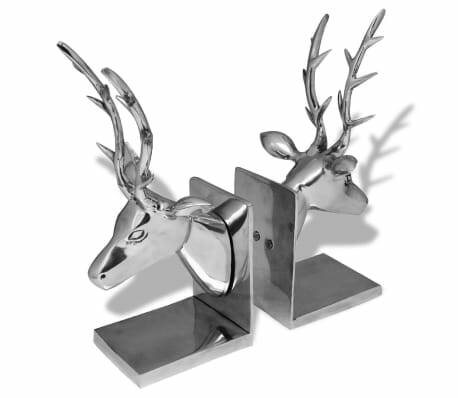 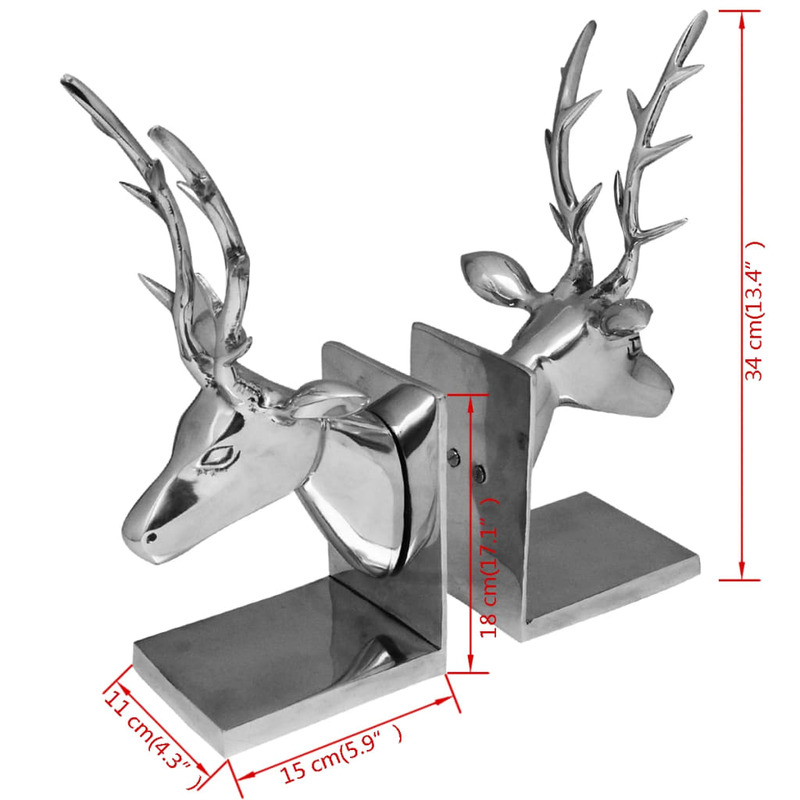 The beautifully-crafted bookends are made of high-quality aluminum, which is sturdy and durable. 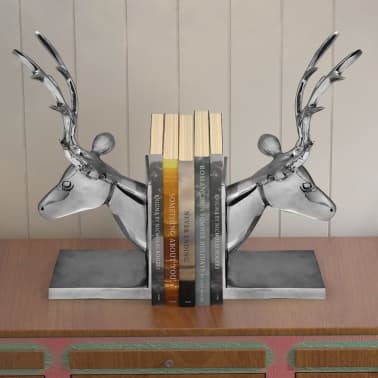 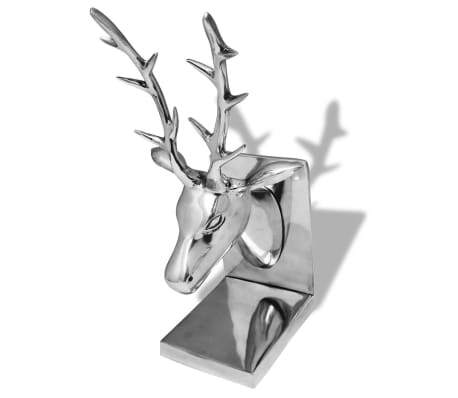 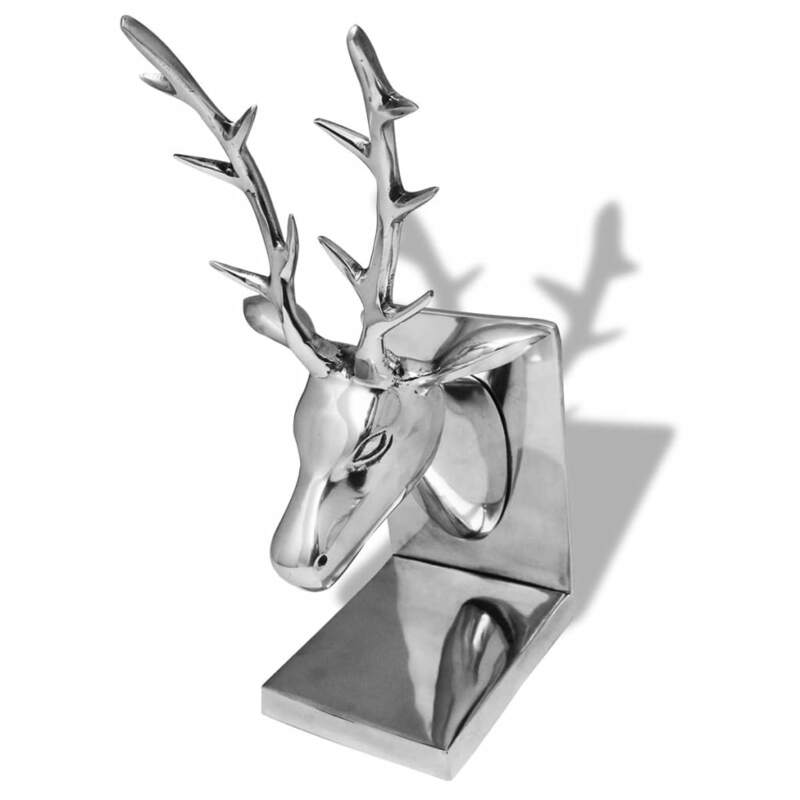 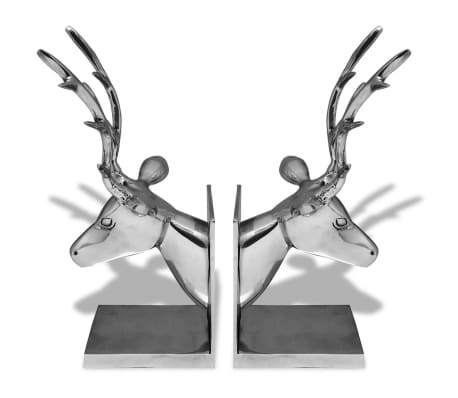 The deer head figures give the bookends a vintage look and feel and will make a stylish and elegant addition to your room. 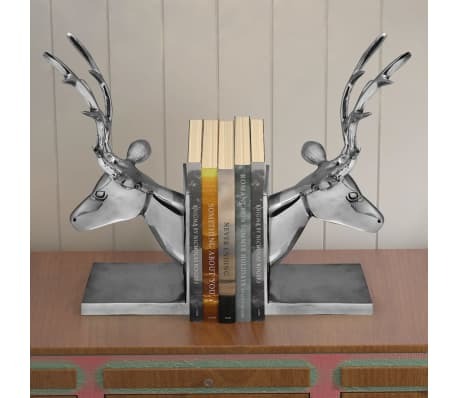 The bookends also provide a very practical way of organizing and displaying books. 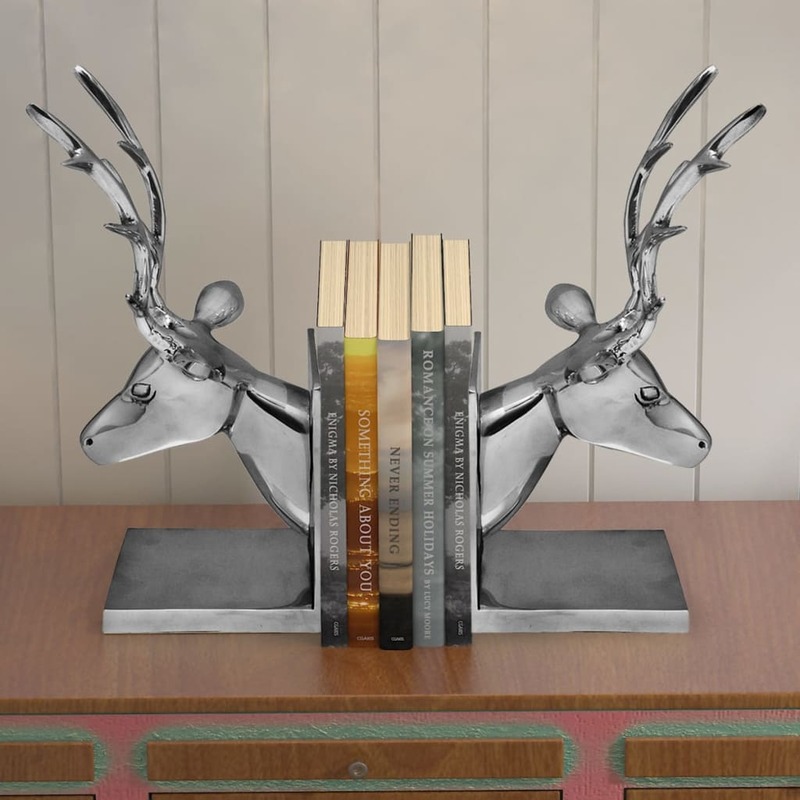 This lovely bookend set is the perfect gift for the book worms. Delivery includes two pieces.